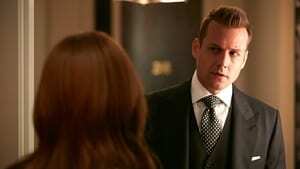 Harvey uses some star power in his conflict with Jack. Robert Zane to co-counsel is brought in by Mike. 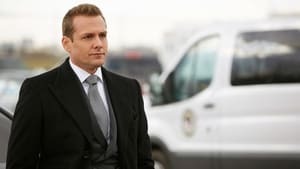 Harvey faces old rival Travis Tanner, who claims to be a changed man, in a case. Harvey's sessions with Agard reveal the influence his past has on his present. Jessica tasks Louis to fix things with Harvey, but the plan may make an enemy of Jack. 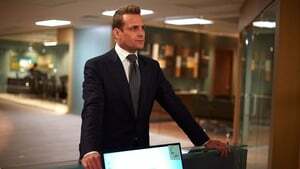 Harvey reels from Dr. Agard's revelation about the root of his panic attacks and has to make a tough decision in a case that touches a nerve. 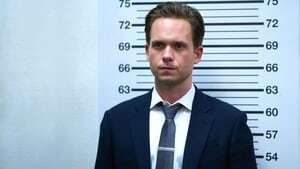 Mike and Louis take over responsibility for Harvey's oldest client. Donna tries to make Rachel's dream wedding possible. Mike teams with Jack Soloff on a case. Esther Litt returns to P.S.L. in hopes of discreetly solving a problem. 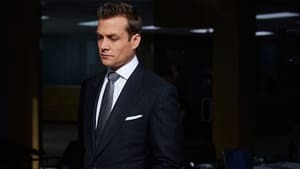 Donna and Harvey try to return their friendship to normal. 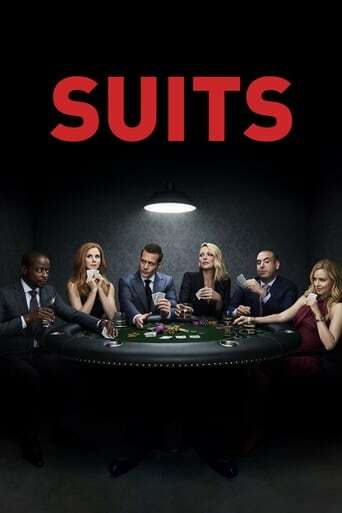 Jessica and Harvey have to come up with a defense, even though Mike is guilty. Rachel must come to terms with her family's reaction to the news that her fiancé is not the person he claimed to be - and that he could soon be in prison. Louis thinks about Anita Gibbs' offer of immunity. Rachel offers Mike advise on how to win over the people in the courtroom. With the judgment just around the corner, it threatens to ruin the lives of the people closest to Mike. Mike makes one last play.